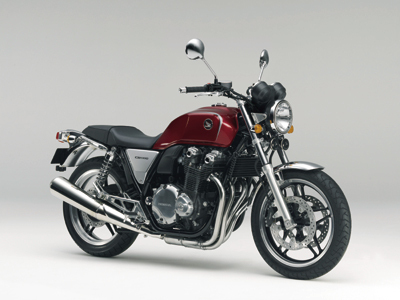 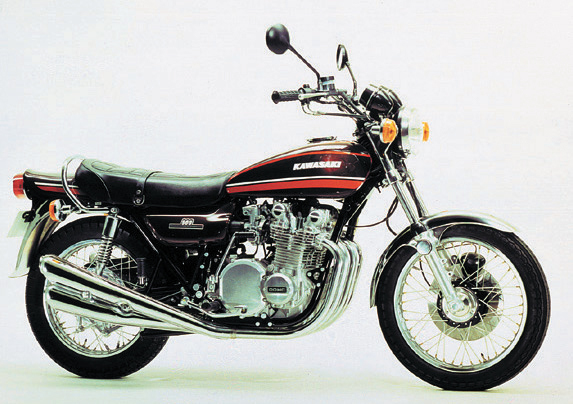 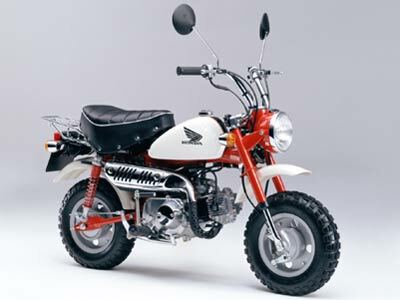 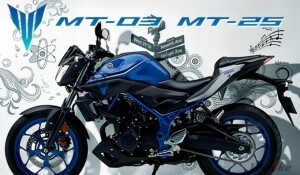 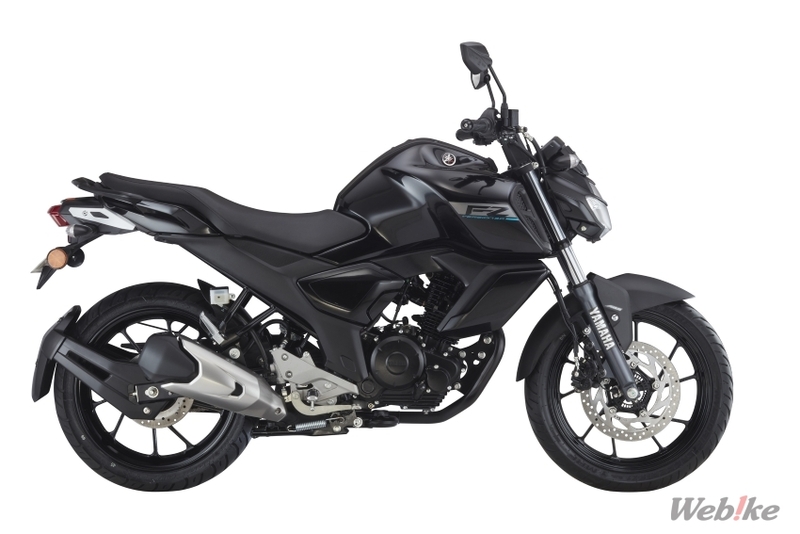 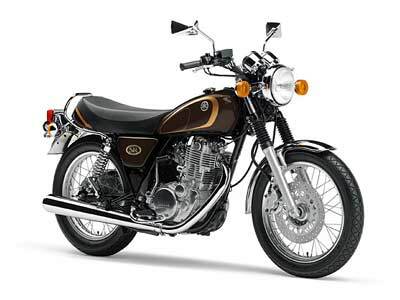 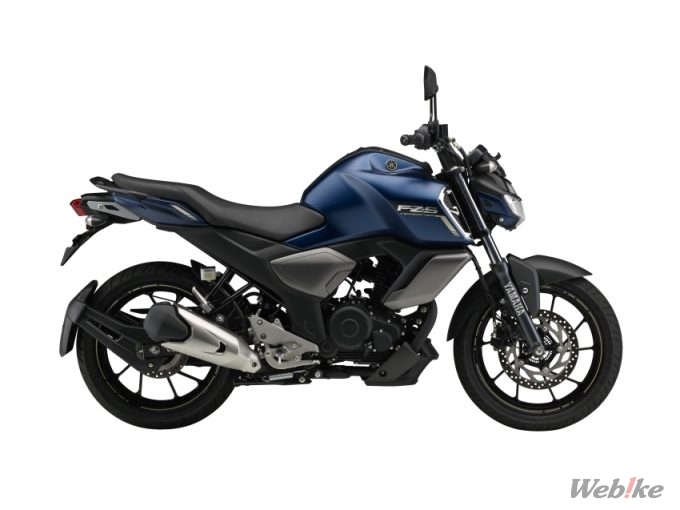 YAMAHA Motor is a 149 cm 3 “BLUE CORE” incorporating muscular modeling design common to recent FZ series and new features supporting comfortable running. 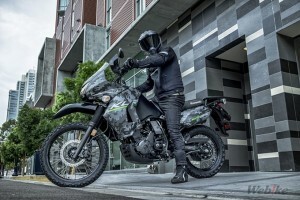 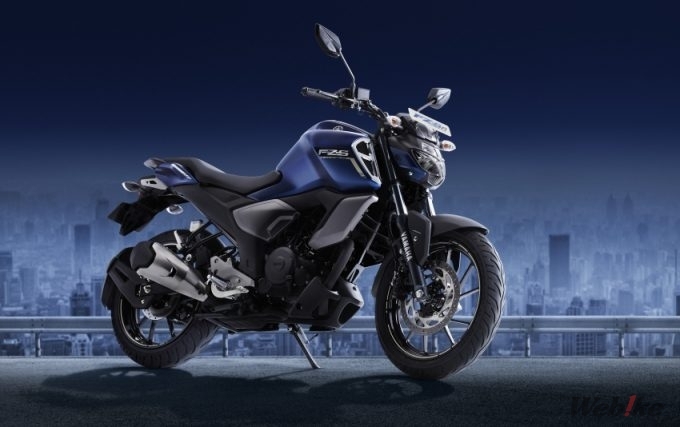 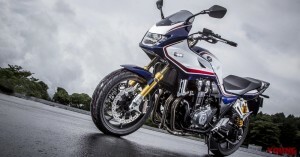 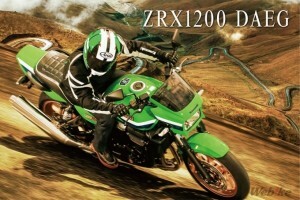 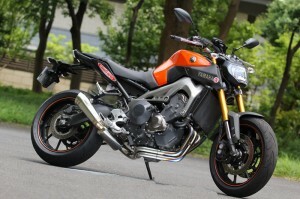 ※2019 model of one-engine sports model “FZ-FI” was released in India from late January. 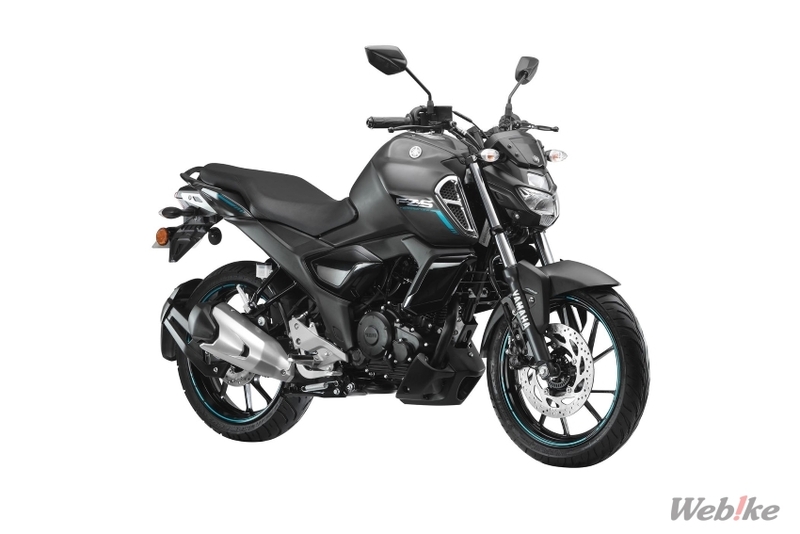 FZ-FI was developed based on the concept of “Urban Fighter that is powerful and runs through the streets” with the main target of men in India who are particular about style and masculinity. 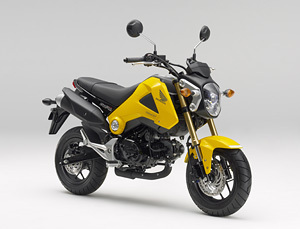 Main features are: 1) A new style that sees the front and the tank and the engine looking big as a unit while inheriting the strength of the FZ series, 2) a motorcycle body design that leads to a relaxed riding position, 3) Double with consideration for the comfort of the tandem rider Seat and grab bar, 4) engine setting that refined acceleration feeling, 5) front brake employing ABS-1 ch, and so on. 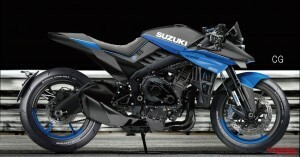 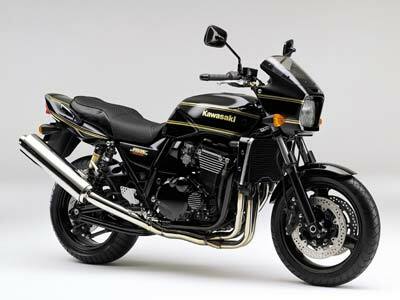 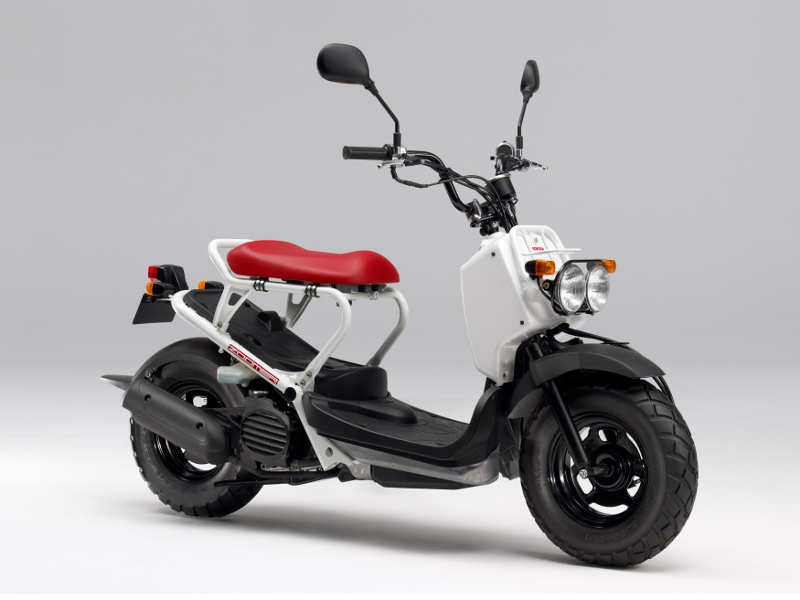 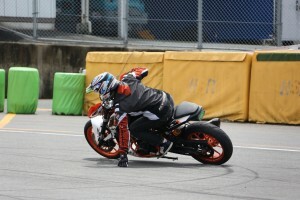 In addition, the advanced specification “FZS – FI” adopts an air cushioning and air intake modeling plated. 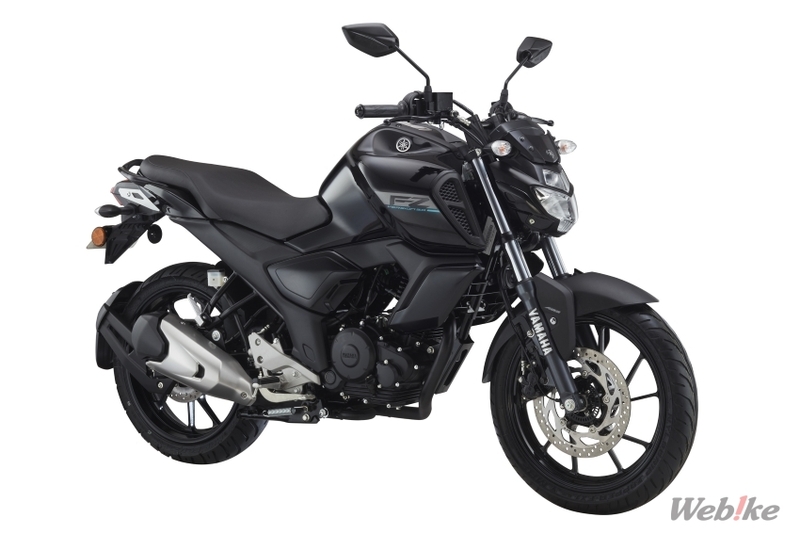 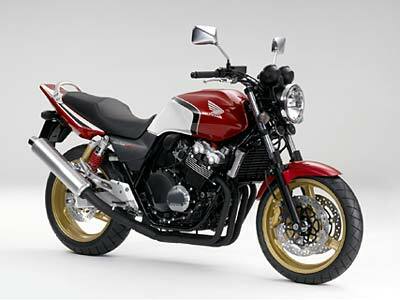 In addition, production and sales are carried out by our group company India YAMAHA Motor Pvt. 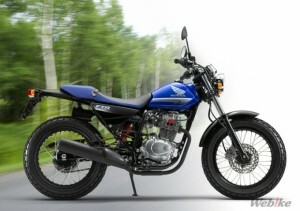 Ltd. in India. 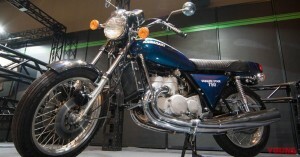 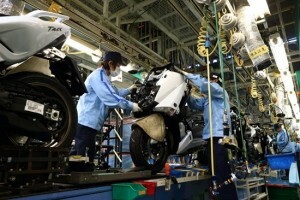 ※1 YAMAHA Motor Co., Ltd. “BLUE CORE” from 2014 as an engine design philosophy to realize compatibility between “driving pleasure” and “fuel efficiency / environmental performance” in a high dimension. This philosophy aims at achieving performance by focusing on three points of high-efficiency combustion, high cooling performance and loss reduction, and engines of “FZ – FI” and “FZS – FI” also develop based on this “BLUE CORE” philosophy did.